When we ended school for the term we were hanging on to the last days off summer and still sending the kids to school in shorts and t-shirts but it's time to accept summer is over and change our wardrobes over to winter ones.Below is my pick of Raincoats for the season. 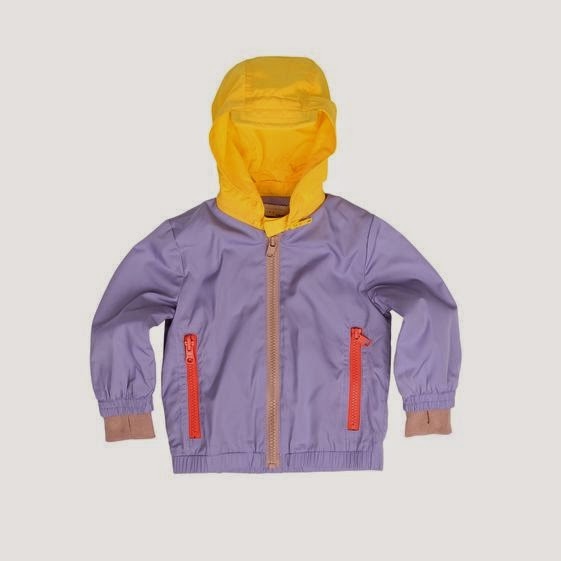 Petit Bateau Boys Chartreuse Raincoat available here. 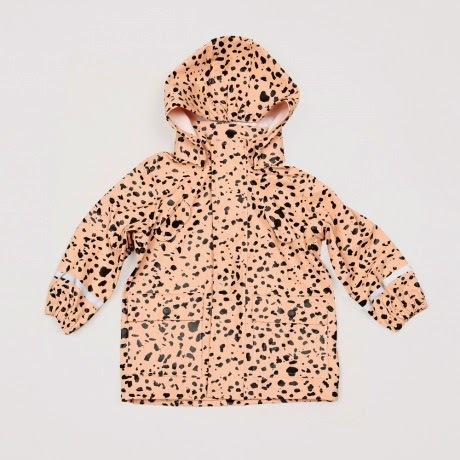 Mini Rodini spot Rain Jacket available here. 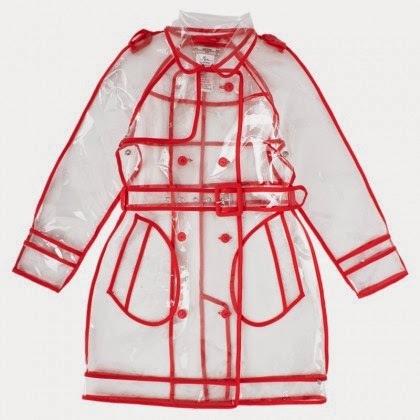 Supertrash clear PVC Raincoat available here. I've talked about this brand before here. Stella McCartney rain jacket that folds into a super cute pouch.Available here. 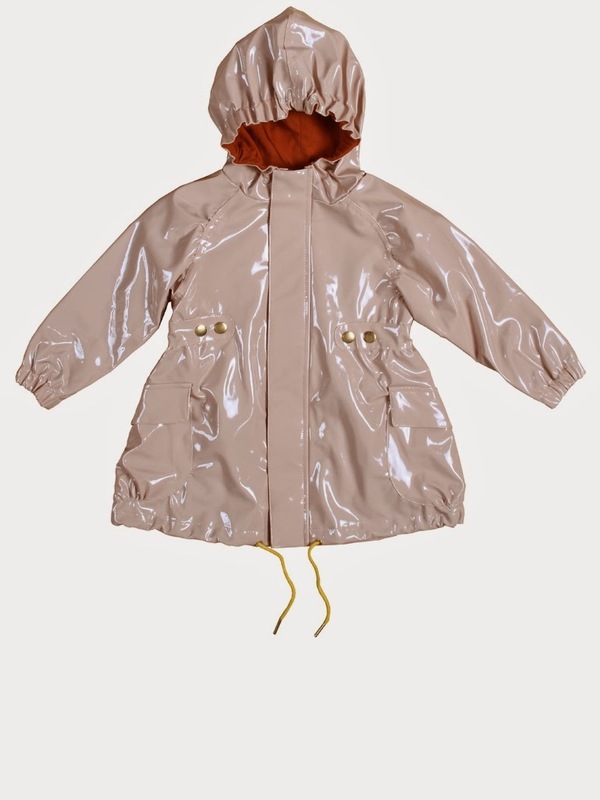 Pale Cloud Inez Raincoat.Available here. 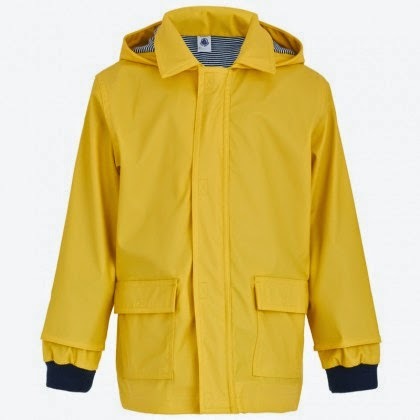 And if you are looking for a Raincoat for yourself I love these Stutterheim Raincoats.